Friday ONLY! Kellogg’s Pop-Tarts 12 ct Packages Only $2.00 at Safeway and Albertsons! 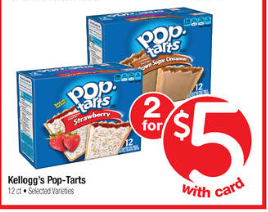 My husband loves to snack on Kellogg’s Pop-Tarts, so I was happy to see this deal! The 12 ct packages are only $2.00 Friday only when you pair the $5 Friday price up with a rare coupon we have out right now! I can afford to get him his treats at this price! 😀 Don’t forget to check out the rest of the $5 Friday deals in the Weekly Ad Matchup before you head to the store! Final Price: $2.00 each WYB 4! Don’t forget to check the Safeway and Albertsons Coupon Deals you can pick up while you’re in the store this week! 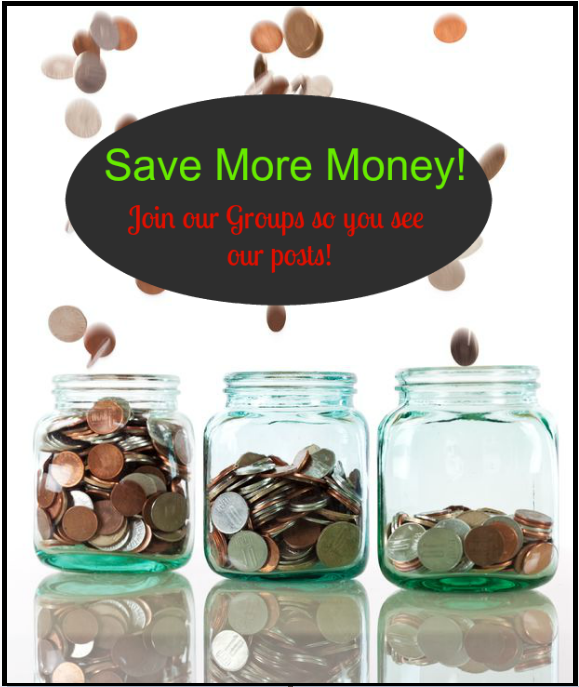 I will be posting more deals from the weekly ad, plus be sure to join our Facebook groups linked above for deals I post exclusively in there! Have you checked out the rest of our Coupon Deals? Also be sure to follow us on Facebook to stay up to date. You can also follow us on Twitter, Pinterest and G+! Social media not your thing? No worries you can sign up for our daily email and have the deals sent right to your inbox! Previous article: Safeway & Albertsons NORTHWEST REGION Coupon Deals 8/8 – 8/14 + $5.00 Friday! Next article: Wow! Mrs. Cubbison’s Croutons Just $.49 at Safeway and Albertsons!